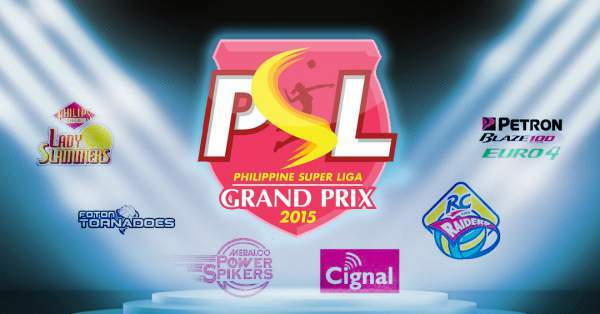 PSL Grand Prix 2015 Full Schedule, Results, Scores, TV Info & Live Stream - Balita Boss! Volleyball fans can look forward to more exciting games when the Philippine SuperLiga (PSL) opens its 2015 Grand Prix Conference on October 10, that features top-caliber imports. Check out below the games schedule, results, scores, TV and live stream info of the PSL Grand Prix 2015. For updates, kindly check the tweets below.